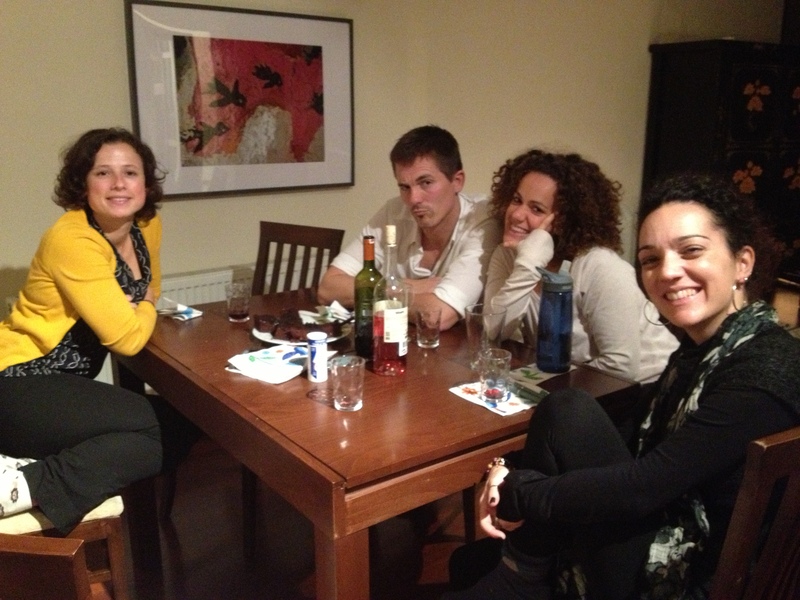 First Turkish dinner party … check! Not sure if I would call the soup potatotastic, but it was good and the company was great. I really enjoy having friends over and getting to know more about their lives-you just never really know about people. Anyways, I had the main ingredients translated and although it was a bit stressful in terms of just really not having a firm grasp on converting measurements into the metric system… it was a nice, relaxing time. I am attaching a couple of photos. 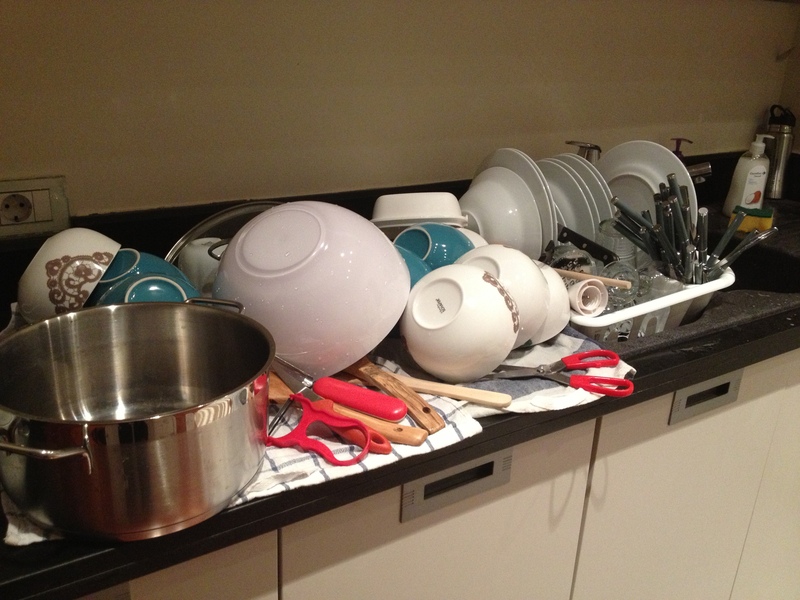 Forgot how many dishes are involved in these things!!! Just another reason to visit moi in Istanbul… my cooking! Looks like fun! And I can’t believe you forgot about the number of dishes necessary to put on a dinner!!!!!!!! I really enjoyed looking at the photos! Good times! Lots of dishes but you still don’t come close to your mother. The girls are smiling but the guy has a stern face, reminds me of some of the guys in the pictures I send you. Looked like the party was a success. Looks like a lot of fun and I was totally thinking about your mom when I saw the pic of all the dishes used! Good times! Are you coming home for Christmas? That would be so awesome!